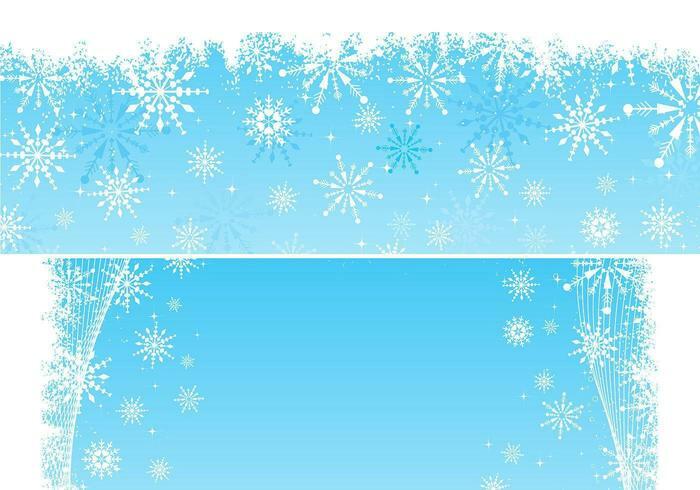 Brrrrrrr!!! 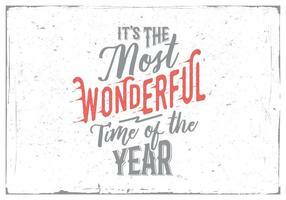 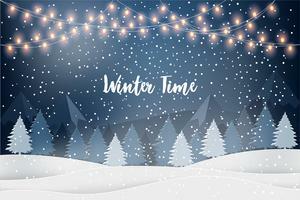 Now that Thanksgiving is over we can really tell that winter is coming for sure! 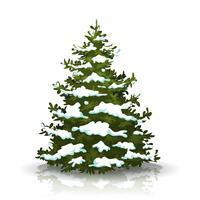 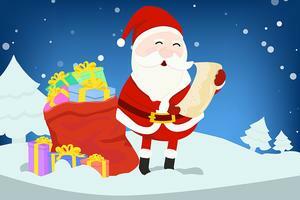 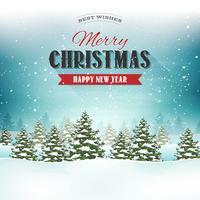 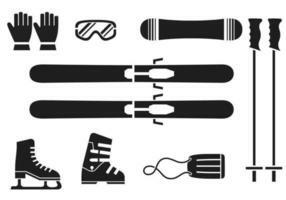 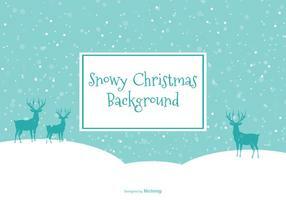 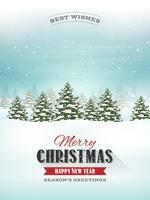 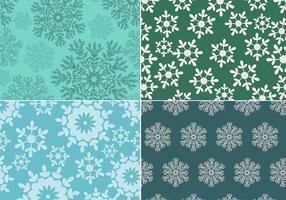 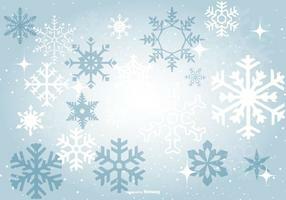 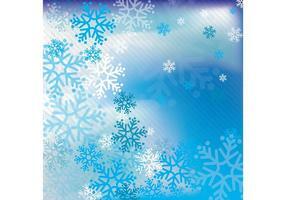 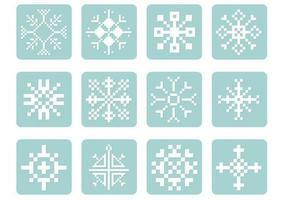 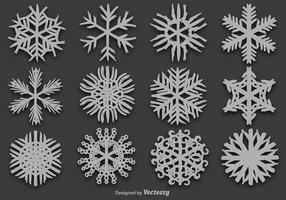 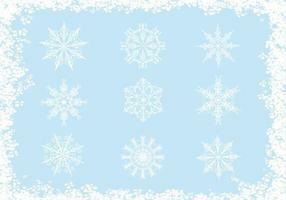 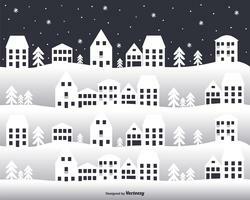 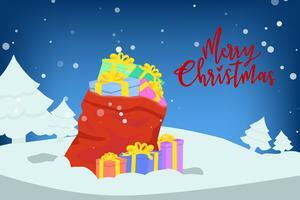 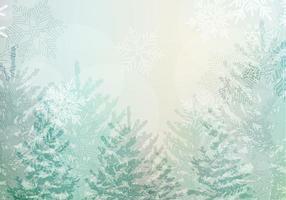 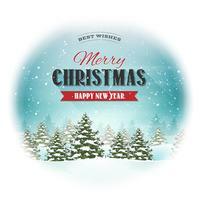 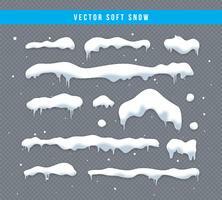 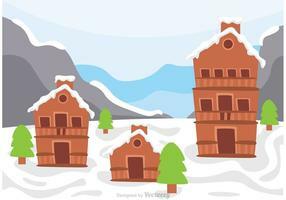 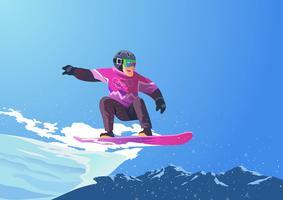 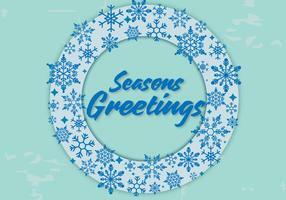 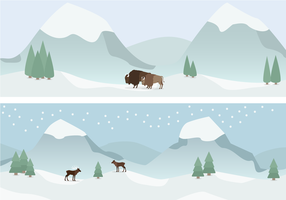 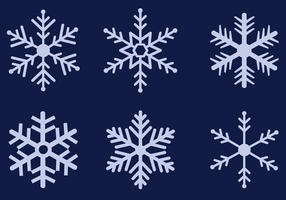 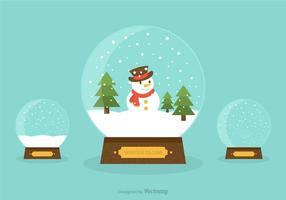 Celebrate the snow filled season with this new Snowflake Vector Backgrounds Pack! 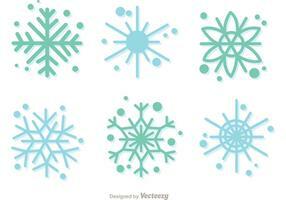 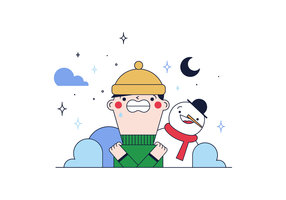 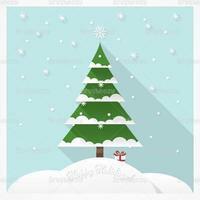 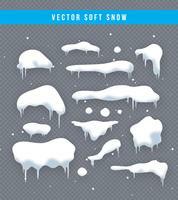 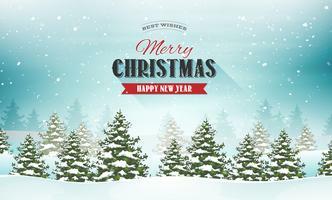 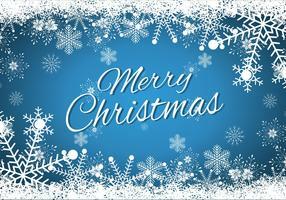 With this download, you'll get two different snowflake vector backgrounds with a beautiful robin blue color scheme and all the intricate snowflake vectors, too. 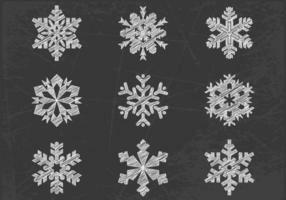 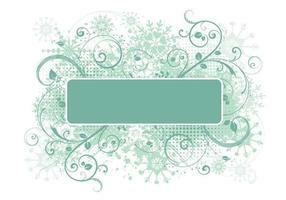 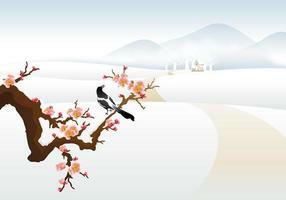 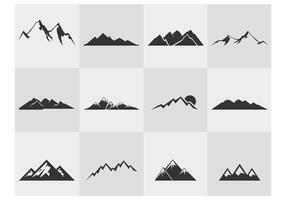 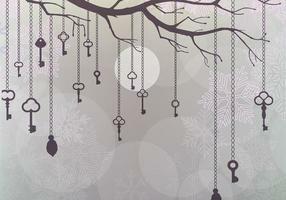 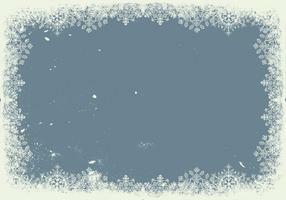 You'll find the Photoshop pack over on Vecteezy when you download the <a href="http://www.brusheezy.com/brushes/45182-snowflake-backgrounds-and-brushes-pack/premium">Snowflake Background and Brush Pack</a>!